Click on the user icon in the upper right-hand corner. Here you can change your username or reset your password. Click "Save changes" once you've finished. 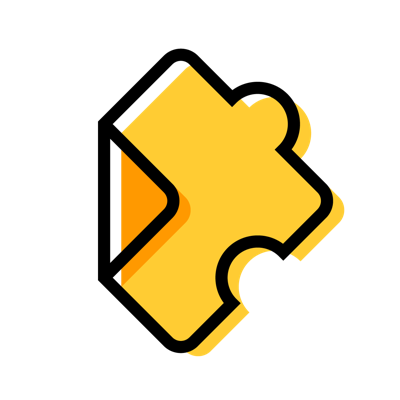 Note: You can't change your username and/or password in the Edpuzzle app. You'll need to use an internet browser in order to proceed.